Breaking Bad Habits Once And For All. Erasing bad habits can be very hard sometimes, especially if you do not know the right way to do so. I wrote this post from through the lens of addiction because it is so prevalent in our society and it’s one of my primary treatment focuses with my clients. I’ve seen how many people on the road to success get sabotaged by the false promises of drugs and alcohol. 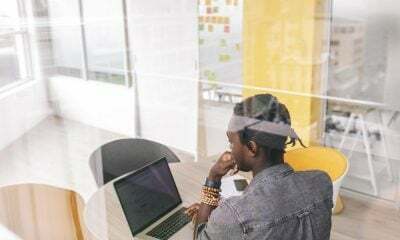 It’s can be tough when managing a high-stress, high-achieving life to not give in to insecurities or emotional struggles that lead to sabotaging behaviors. 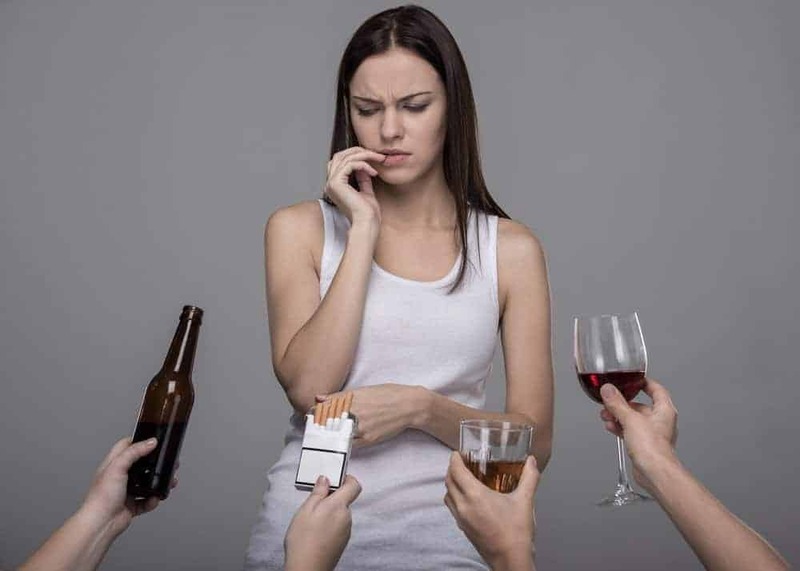 When I talk about “bad habits” I focus on an alcoholic example, but this could easily be emotional eating, gaming, compulsive shopping, sexual promiscuity, or any other self-sabotaging behavior. Making and breaking habits are often tied together in how our mind works. 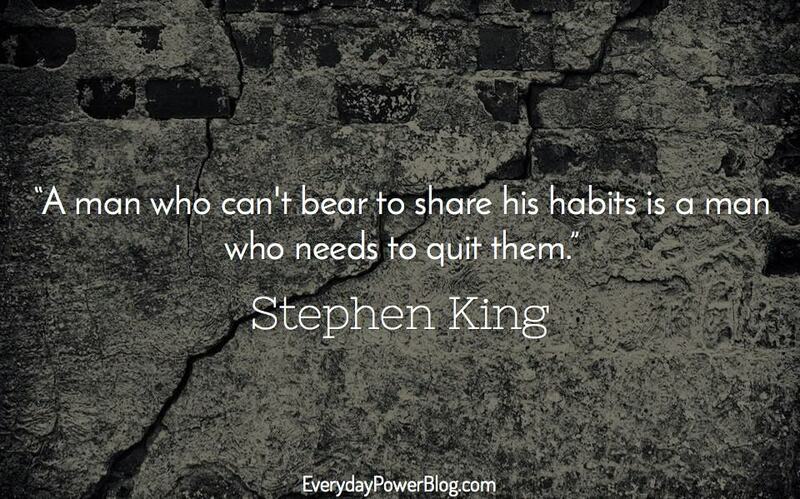 We often break one habit by initiating another. For instance, quitting smoking is usually replaced by some other stress-reducing behavior like implementing a daily walking routine. There is varied data on how long it takes to initiate a new habit or break one. There is research demonstrating evidence for it taking a few weeks to almost a year to change habitual behavior. 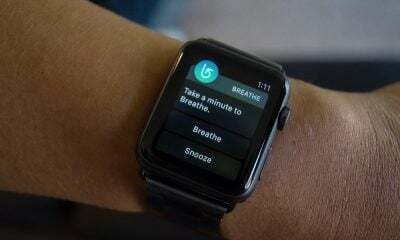 It all depends on how quickly it integrates into our routine and becomes “automatic” – like pouring your first cup of coffee or brushing your teeth in the morning. 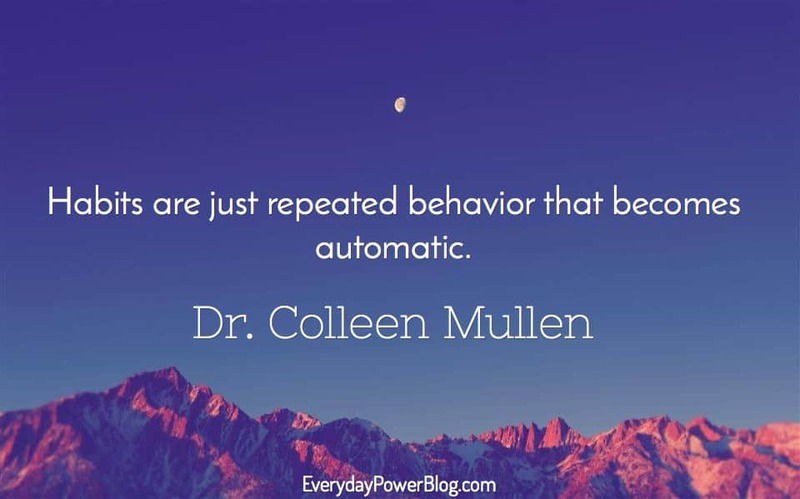 Current and popular research on habit formation points to a repetition of the behavior as well as having a cue as the antecedents to change. Looking at the implementation of a walking routine, the cue may be the time of day – i.e. upon waking up, you would get dressed an out the door within 30 minutes. If you practiced that daily, at some point you wouldn’t have to remind yourself; you would just wake and get ready to go for your walk. How do we know a habit is bad for us? We’ve known for many decades about the positive and negative reinforcement loops of engaging in behavior repetitively (think Pavlov’s dogs). Lately, a more recent, but still decades-old study is making the rounds on the internet: the Rat Park study of addiction in the 1970’s. In that study, rats were socially isolated and provided a steady stream of opiates to calm their assumed distress at living an isolated life. At a later point in time, the rats were provided a community of other rats to mingle with. They were also still provided the option of numbing themselves with the opiates, but they found that when the rats were socially supported they did not choose the drug. That leads to the question at hand: How do we know a habit is bad for us? When something reinforces us positively, we continue to do it. It has been assumed that when the rats were socially isolated, they engaged in the continued opiate use because it made their rat life more tolerable. Then, when they had other rats to play with, they no longer needed the pharmacological experience since they were now getting other positive benefits from playing with their park pals. When we explore drug abuse and reinforcement in humans, the early stage of drug and alcohol use indeed does give the user a positive effect. Although these are short-lived “benefits” the person who experienced them will often seek to repeat that feeling or experience, leading to repetitive engagement in that behavior. So we end up with a cue of, say, feeling insecure before a party leading to a repeated behavior of drinking before going to social events. Because the emotional payoff can be so strong, it becomes easy to overlook the early instances of “negative reinforcement” that occurs (i.e. hangovers, sexual promiscuity) and just continue engaging in the behavior we believe will give us a positive effect. Of course, as use continues, the positive effects become over-shadowed by the negative effects, but the user becomes both psychologically and physiologically dependent on them so they continue to use. There is something to be said about the negative effects that keep one in that feedback loop as well. Many addicts start to get comfortable in the role of being the one that can’t be relied upon or needing to be taken care of. When they start living in that role, their loved ones often stop putting responsibilities on them or see them as helpless due to the addiction. Their loved ones may be frustrated with them, but again, the positives outweigh the negative even when the “positive” is a ‘negative”. This starts to get convoluted and confusing, but to understand it better think of it this way: Joe began drinking because he was frustrated that he was always working so hard and felt his wife should help out more financially. Over time, Joe became less functional and his wife ended up having to get a better paying job in order to support the family because Joe was no longer able to do it because of his drinking. You see, Joe got exactly what he wanted, but it was at the expense of his self-worth and his marriage. No one would ever recommend this as a way to get your emotional needs met. 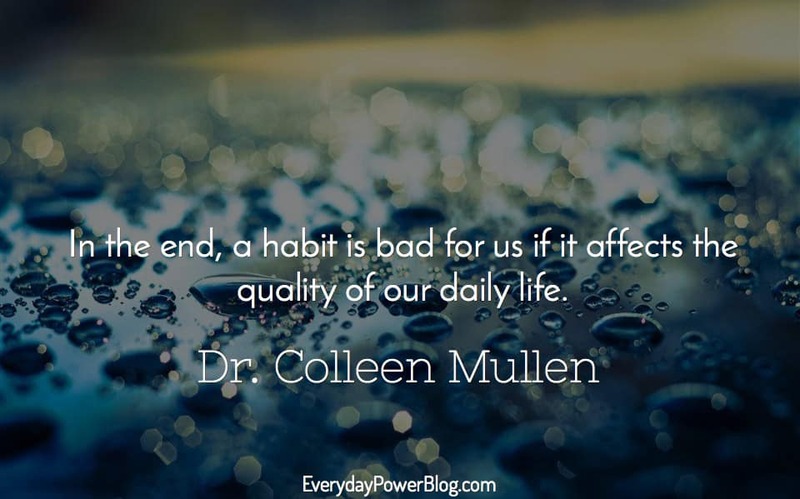 In the end, a habit is bad for us if it affects the quality of our daily life. For as much as Joe got what he wanted, his life was no longer the same and had dramatically taken a turn for the worse, emotionally, physically and financially. The reinforcement loop needs to be broken so that Joe starts to learn more effective ways to get his emotional needs met (i.e. communicating with his wife instead of drinking to numb his emotions). 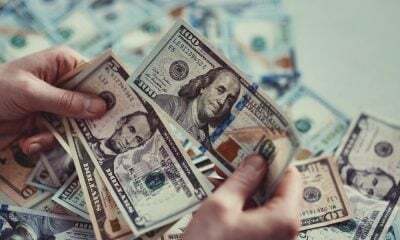 For as much as we need a strong cue and repetition to form new habits, we also need a good dose of positive rewards on the flip side when breaking bad habits. Let’s look at Joe and his alcoholism. In the early stage of breaking his habit, Joe will need a hefty dose of positive reinforcement to outweigh the alcohol addiction because his addicted mind will be screaming loudly at him to not change his behavior. His kids start spending more time with him. His wife starts to listen to him when she sees that he wants to participate in the family again. These rewards also become automatic and expected. Joe becomes motivated to stay sober because he realizes he has a sense of purpose in his family, his wife listens when he talks about his needs and his kids want to be around him. Joe has a better chance at maintaining his behavior change as long as he can still feel the reward. 1.) Listen to your emotional needs – You may be a high-achieving, driven person who’s always on the go! Go! GO! Even you need a break sometimes. Listen to your mind and body and know when to take a day (or 2 or 3) off. You and the people you are working for will appreciate that you are the best version of you, rather than a tired, bitter, over-worked one. 2.) Ask for help when you need it – Just like Joe who didn’t tell his wife he needed help because he expected her to “just know” or see that he was distressed, we can’t assume our partners can read our minds. Somewhere along the route to achievement, it seems we get instilled with the idea that asking for help is a sign of weakness and the idea of acting on the impulse gets over-shadowed by shame, guilt or pride. Don’t make Joe’s mistake and expect your partner to read your mind. 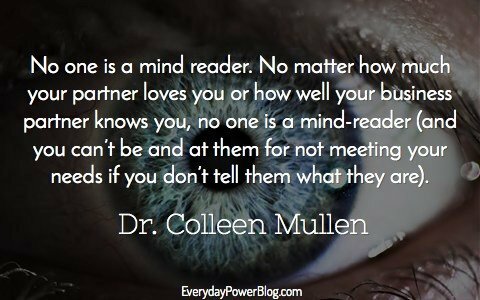 No matter how much your partner loves you or how well your business partner knows you, no one is a mind-reader (and you can’t be and at them for not meeting your needs if you don’t tell them what they are). 3.) Don’t listen to that negative voice in your head – I know you know what I’m talking about. You can be on a great path to success or you can already have reached heights you never dreamed of, and yet, that little voice in the back of your mind comes creeping around the corner to tell you “you’re not good enough” or “it’s not going to last” or “everyone’s going to find out you are just faking it”. CUT. IT. OUT! At the very first inkling of that voice, pull yourself out of your head – engage in something that brings you into focus in your present environment: notice the sounds around you, make eye contact with someone, re-engage in conversation with someone. What if you’re all alone in a silent room (ala bedtime)? Tell yourself something different – tell yourself the TRUTH! 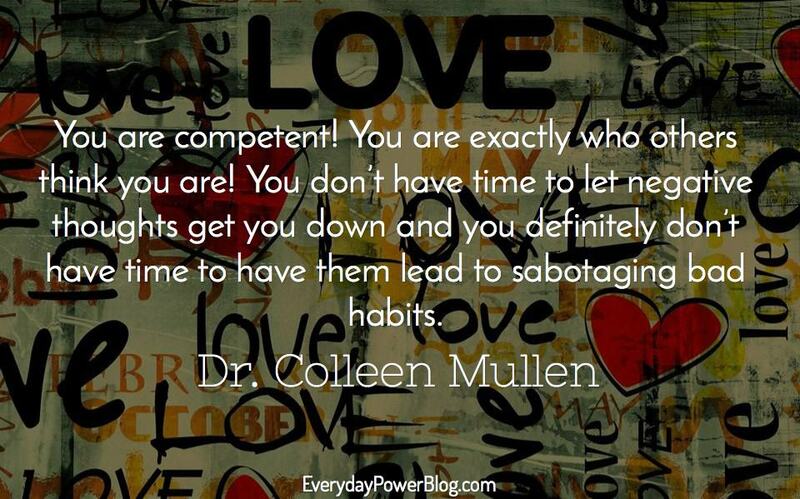 You are competent! You are exactly who others think you are! You don’t have time to let negative thoughts get you down and you definitely don’t have time to have them lead to sabotaging bad habits. 4.) Do something each week that is just for you with no goal attached to it – For me, exercise keeps me sane, for others, it’s drawing, knitting, skating, singing, playing in a band, reading, cooking or any number of other things that just speak to one’s soul and lets you know that no matter how busy you think you are, there is always a few hours to be in touch with what fuels your spirit. 5.) 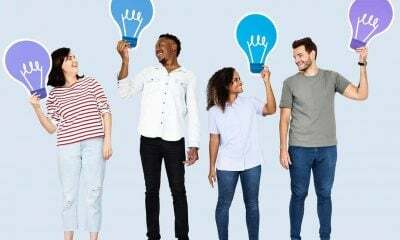 Stay socially engaged – Just like the rats in the Rat Park study, we need connection with others. Staying socially engaged allows us the freedom to express ourselves and be heard by others, gives us a sense of community when our lives might otherwise feel isolated, and, of course, one of the biggest factors in self-sabotaging behavior and bad habits seems to be spurred by a sense of not feeling like we belong. We need to feel like we belong. Especially in the case of drug and alcohol abuse we know one of the most prevalent factors in achieving and maintaining sobriety is when one has a sense of community. 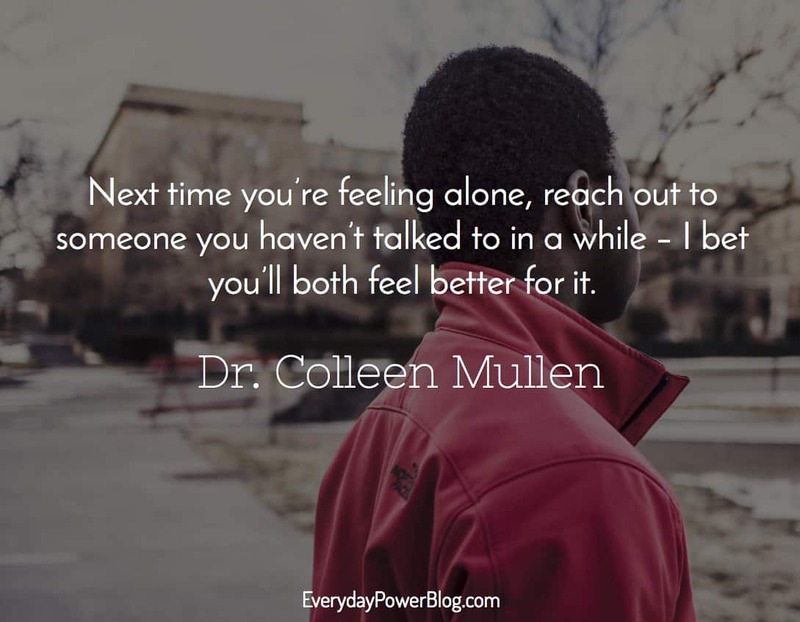 Try it – Next time you’re feeling alone, reach out to someone you haven’t talked to in a while – I bet you’ll both feel better for it.